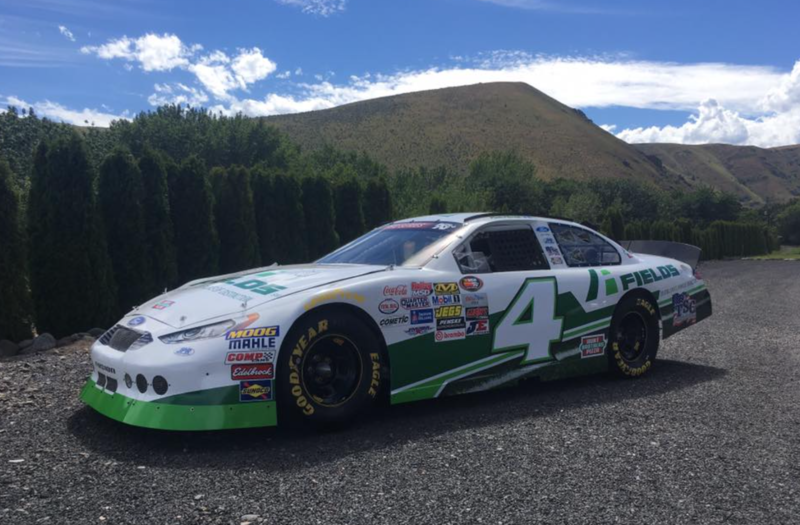 On Saturday, June 24, 2017, NASCAR driver Kevin Harvick will be competing in the Carneros 200 as part of the K&N Pro Series West in Sonoma, CA and FIELDS will be Kevin’s primary sponsor. Look for the FIELDS logo all over Kevin’s #4 car, uniform and other aspects surrounding his crew. For more information about the race, click here.